Mama Bear Box is a local B.C. 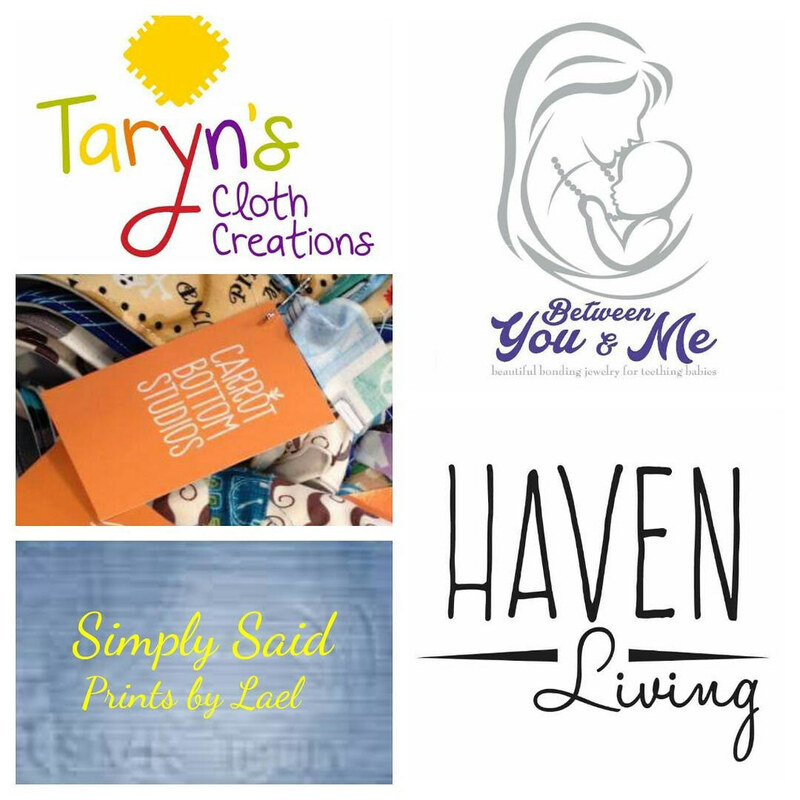 business that provides trendy and essential homemade baby products delivered right to your door! Each month there are 4-5 new products and the fun part is that it's always a surprise what is in the box. 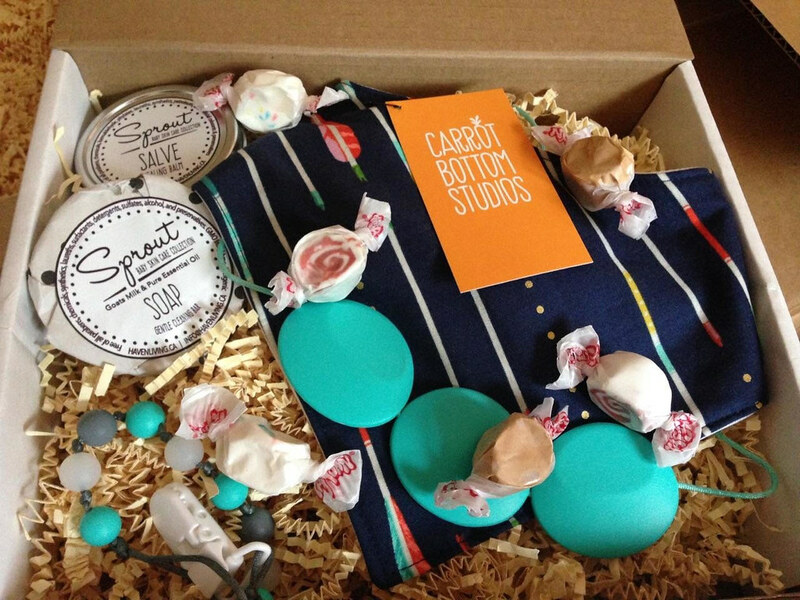 This would be a fabulous baby shower gift because who doesn't love getting a special package delivered right to their home? And on a personal note, this would just save so much time and energy by ordering online! 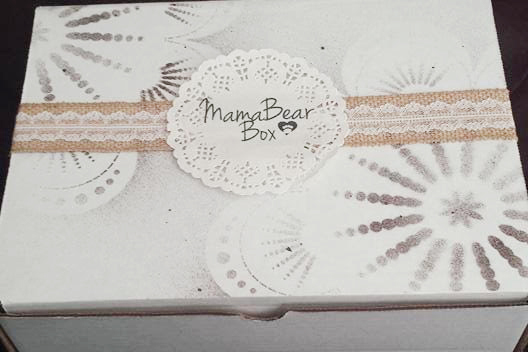 This box is a sample from September's Mama Bear Box; drool-proof bibdana, teething necklace, glow-in-the-dark soother clip, natural lavender baby soap and natural healing balm. I love the idea of supporting other mamas by buying from their small shops--this way you'll be exposed to some that products you've never even heard of. You can buy month to month box ($39.99) or there is even a three month ($113.97) or six month ($215.94) option. The value of the boxes ranges from $50-$60.00. Upon check out you can choose whether you would like a box geared towards a baby boy or baby girl. Here are some of the businesses that will have their product in the October Mama Bear Boxes! You have the chance to win a Mama Bear Box valued at $39.99! Whether you'd like it for yourself or a baby gift for someone else--it's a great prize. Just fill out the Rafflecopter below and be sure to check back to see if you're a winner! Open to residents of Canada and the U.S.A.
what a brilliant idea! I find it so hard shopping for baby shower gifts and this would be a perfect alternative! i love that you can learn about all the local brands happening! Oooh! This is fabulous! I am thinking of my SIL who just ha twins and how awesome having stuff delivered to her door would be. I knew you could use it! CONVENIENCE. Yes. Especially with four kids!! Love mail...so this is awesome! A package filled with surprisesÉ! Super fun. I love how the items are local and handmade! How fun to get a surprise delivery to your door! I like the variety of products that you get. I love that it's local! Local moms with a great idea supporting other local moms in business! So cool! So good for mamas and babes! LOVE LOVE LOVE that you get a chance to see local brands! I'm excited to check out some new brands. Forgot to answer the question.... Things just showing up to your door would be so handy for a new mom!!! Love how convenient it is! I love having baby products delivered right to your door such a great gift too. I have a number of close friends having babies at the moment and I love that this is something that is delivered right to the door and is a neat surprise!